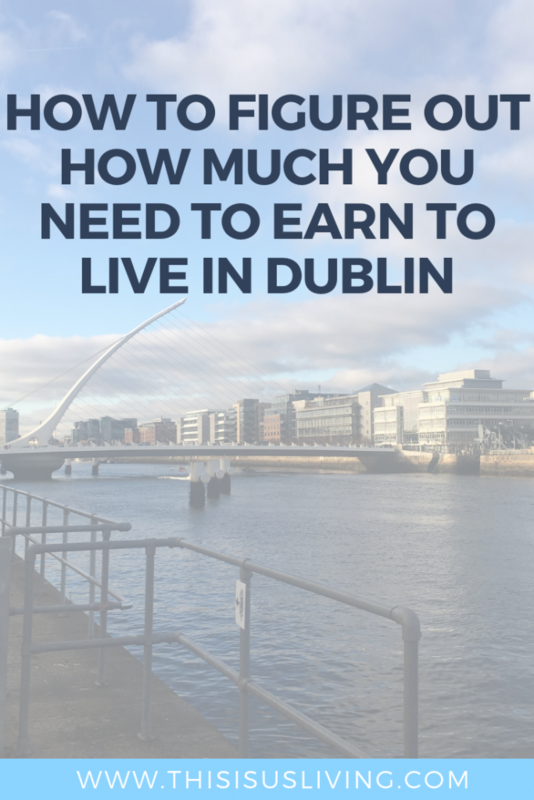 This is a question I get a lot, how much should I be earning if I want to live in Dublin? 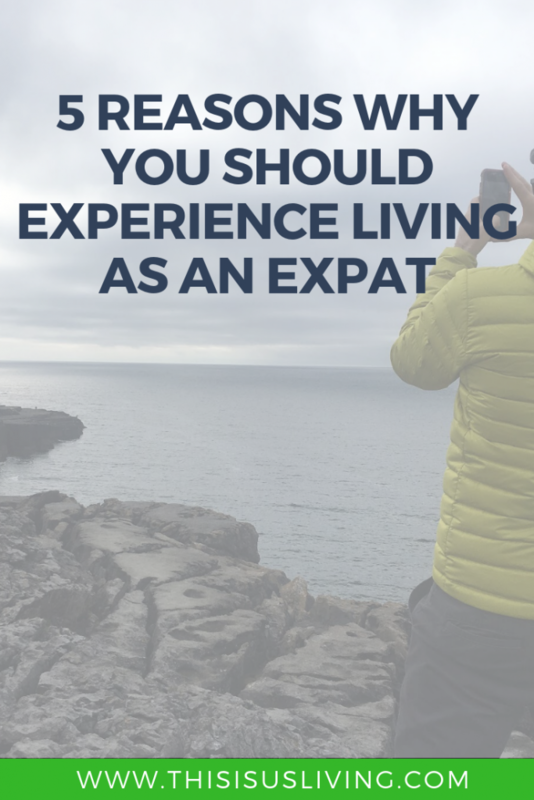 So many people compare their salary back home to the salary here and then forget that the monthly budget you would need in order to live over could be very different to the monthly budget you had back home. 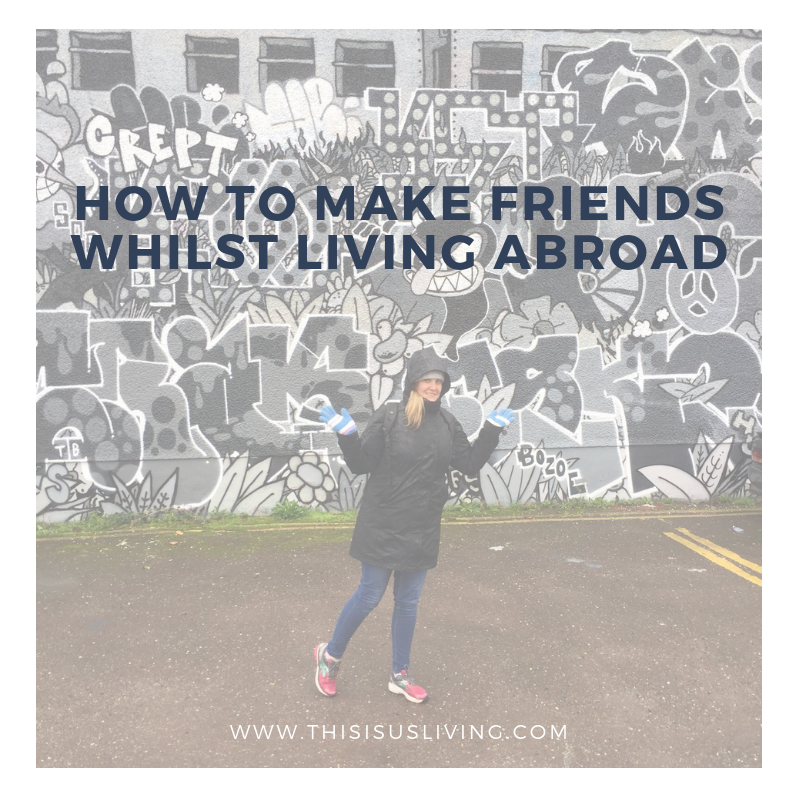 When we first moved over, I wrote a post on the cost of living between Johannesburg and Dublin although that was a couple of years ago, it gives you a general idea on my perception of costs between the two cities. In this post I am going to share an estimate monthly budget for Dublin, which will give you insight into how much you need to be earning in order to comfortably live and pay your bills in Dublin. First thing you need to do is to work out what your take home salary will be every month. Just a note that companies will give usually give you a salary offer per annum, not per month. So if you got a job offer with a salary of 30 000 euros, that’s probably per year – not per month! You also need to remember to deduct tax. The tax rate is high here, but it is fairly similar to South Africa, so for us this wasn’t a jump from what we were use to. Our friends from Dubai did not have the same experience! A handy online calculator to work out your salary after tax is this website. Once you have a monthly take home salary, you should work out what your monthly costs will be. Just a note that these are estimates, and largely based on our own experience. 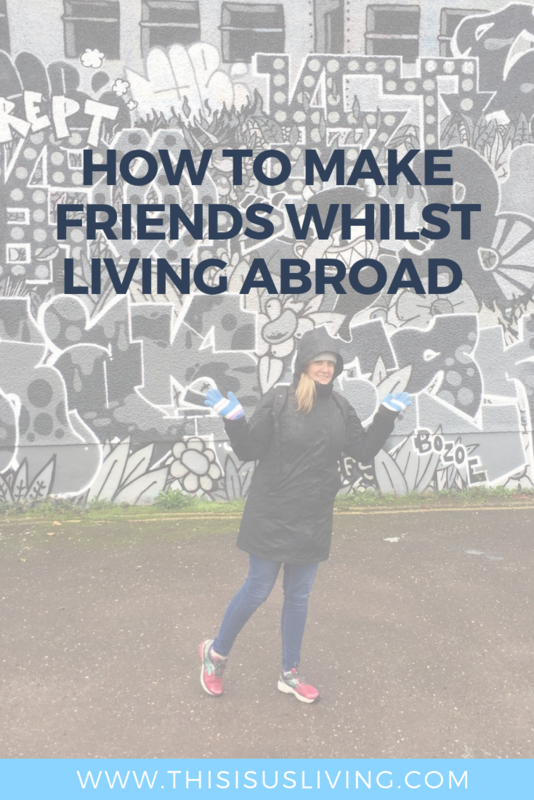 Everyone has a different budget and way of living, so this is purely what we have found costs to be like here in Ireland. I think when you are deciding if moving to Ireland is going to be good for your family, you should always over-inflate your costs of living. The last thing you want is to move all the way over here, only to find you are not able to afford the lifestyle you had back home. 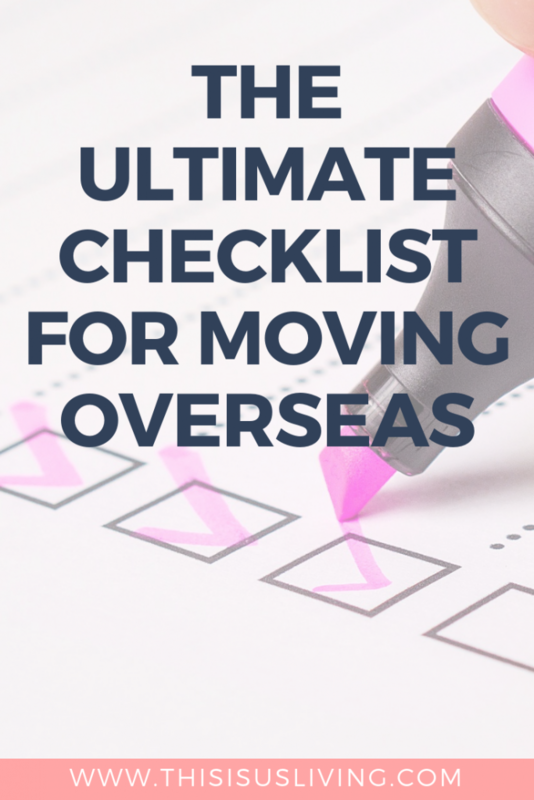 A move as big as moving overseas should always be an improvement to living back home – or at least the same, but never worse. 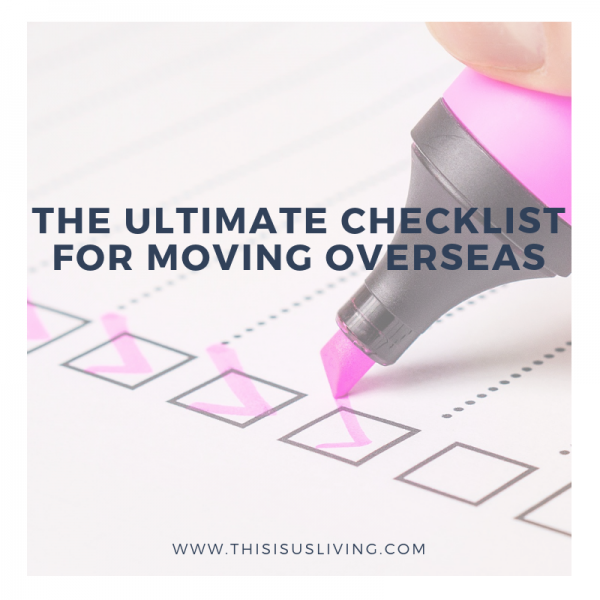 You don’t want to have to cut your costs and battle to make ends meet in a foreign country – moving countries is hard enough as it is, who needs the added stress of not being able to afford to live month to month too! Once you have a job offer, then you can start looking where you would like to live, and what rent is like in the areas close to your work. Finding a place to rent is one of the hardest thing to do here in Dublin. There is a huge housing crisis and the demand for rentals and people looking for places to live makes it tough. We had the added stress of finding a pet friendly rental, I wrote a post about how to find a pet friendly rental, but the same process could equally be applied for finding any kind of rental. The average cost of rent in Dublin varies, but on average if you plan to live close to the city the average rent is 1800 upwards for a two bed apartment. Some people choose to move out of the city, which means the rent is slightly more affordable. 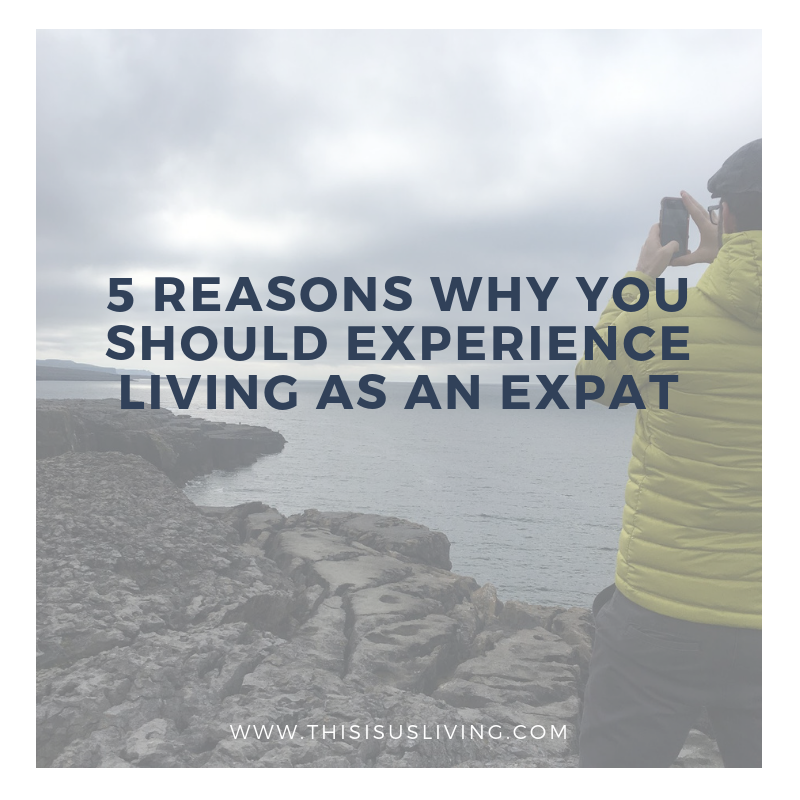 But moving out of the city has pro’s and con’s to it, and in some cases you would need to buy a car if you plan to live far out of town and commute into work. Depending on where you work and where you plan to live, that commute might be just as bad as living closer and paying a higher rent. Then you need to consider gas and electricity costs. On average these costs for us have been around 75 euros a month. The cost of gas and electricity will depend on how frequently you have the heat on in your home, and what kind of rating your home has. BER A1 means it is a highly energy efficient house, the rating goes all the way to G which would be the lowest rating and least efficient. The higher the energy efficient the house is, the lower your utilities costs should be. Currently no one pays for water in Ireland, but this could change in the future. For now, it is not a cost you need to account for. We don’t own a TV, but we do have internet at home. We went with Virgin because they had a good deal at the time, but you can go with anyone really – most service providers have competitive prices, so you can shop around. For internet at home we pay 55 euros. If you own a TV you will need to TV license to get the national channels, and if you want something similar to DSTV or cable TV, then there are providers like SKY TV etc. We have found that internet is fine for us, with YouTube, Netflix etc you might not feel the need to own a TV. Your company might offer you a company phone as part of your package, or you can just buy a new SIM and buy prepaid. When we first arrived, we brought our phones over from SA (make sure your phone is unlocked so that it is able to accept a new SIM!). We were on prepaid/top up for a while before moving to a SIM contract. Since moving here, we are hesitant to get into phone contracts and paying ridiculous fees for new phones. We both pay on average of 25 euros a month for data/minutes each month. We have never had to top up our data or run out of data since we moved here which is a serious novelty for South Africans! This is a really personal thing, how much you eat might be half as much as what we eat. We had to live off one salary for over a year so we got really good at cutting our food bill and buying cheap. I find fruit and veg that is in season to be very affordable, and you can get a frozen pizza for 1 euro that isn’t half bad (especially if you are on a tight budget!). When we are saving and trying not to overspend, on average we can spend as little as 50 euro a week on food for two of us. We both drink, but not a lot and when we were struggling on one salary we lived off 50 euro a month for beer and wine that we consumed at home. Drinking and eating out falls under entertainment for us, which even though we both have jobs and two salaries coming in, we limit to once or twice a month. We find eating out to be very expensive, especially dinners. We often look for early bird specials, or opt for lunch or coffee and a treat over a full meal. We would far rather spend our money on travel and doing cool activities over eating and drink our money away. There is a lot of free stuff you can do in Dublin, plus free museums you can visit – the city has loads of budget friendly activities you can do for the whole family. We do find walking in the park or going to the beach or mountains to be a good way to get out the house and not pay for it. This will largely depend on where in the city you live, whether you use bus/train/luas or if you choose to buy a car. There is a monthly cap on public transport so I highly recommend getting a LEAP card which will mean that your daily/weekly/monthly trips will get capped. Right now the cap is 7 euro a day if you use the bus only, or 10 euro a day if you use a combination of transport or luas/train. The weekly cap is 30 euro for busses only or 40 euro for train/luas and bus. Rob is currently study which means he has a student card, this is a cheaper rate for public transport (not to mention entry fees and other deals!). If you decide you want to buy a car it is important to remember to get a car insurance quote before you purchase a car – we haven’t gone down this road yet but when we do, I will write a separate post on it. I do know that insurance as a foreigner is very expensive! 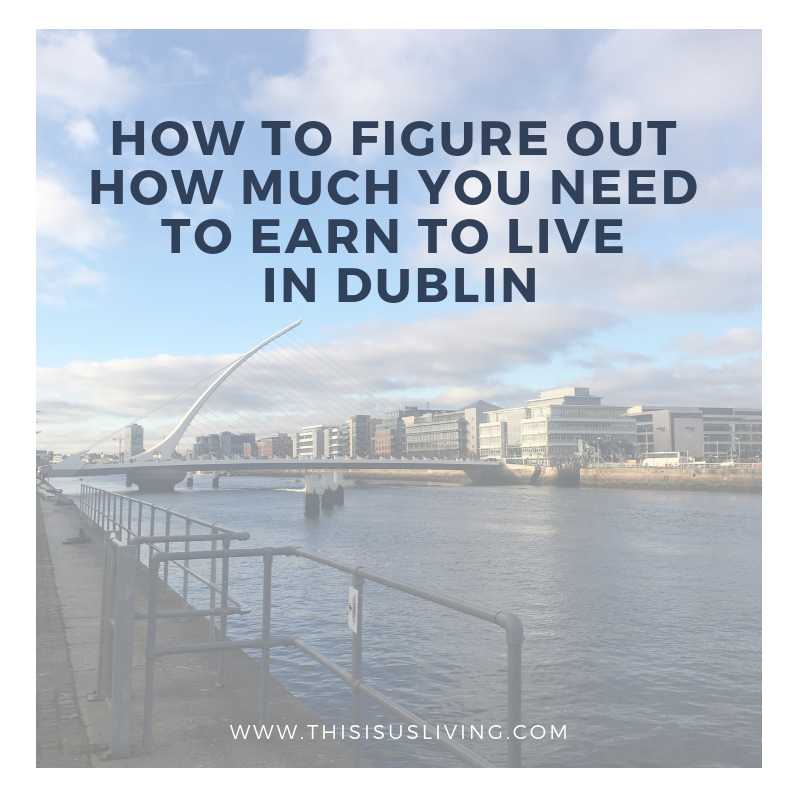 Once you have added up what your monthly living expenses will be, and if you know what your salary each month will be, then you can work out if you can afford to live in Dublin. The above doesn’t take into account things like: savings; retirement funds; medical aid; additional costs for children like school etc which are all super important too! Plus this is just a guide, or an estimate – everyone will have a different set of priorities and costs that they will need to consider, but I do hope this posts makes you think about what those costs might look like and for you to consider whether, with your monthly budget, you can actually afford to live and work in Dublin. WAS THIS POST HELPFUL? WHAT ELSE WOULD YOU LIKE ME TO COVER – COMMENT BELOW!